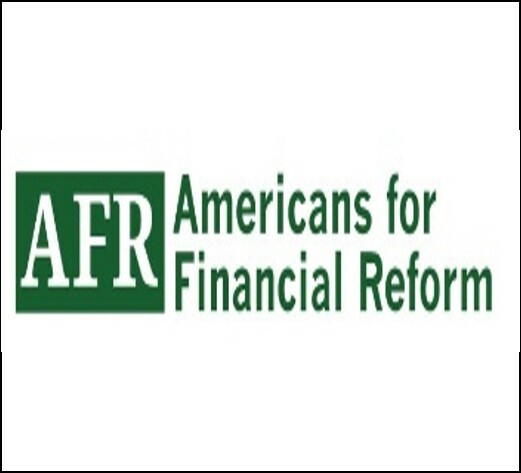 Americans for Financial Reform is a nonpartisan and nonprofit coalition of more than 200 civil rights, consumer, labor, business, investor, faith-based, and civic and community groups. 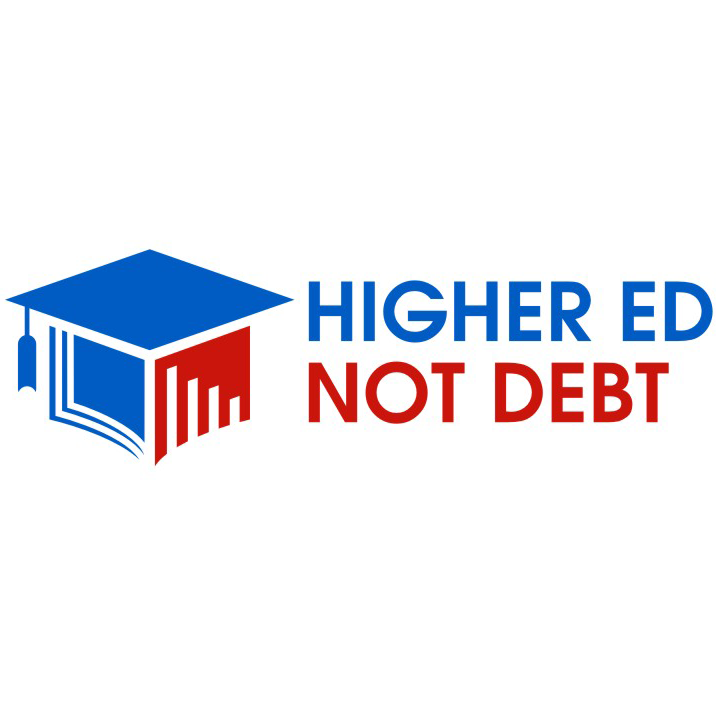 Formed in the wake of the 2008 crisis, they are working to lay the foundation for a strong, stable, and ethical financial system – one that serves the economy and the nation as a whole. Through policy analysis, education, and outreach to their members and others, AFR builds public will for substantial reform.